More and more studies are showing the importance of choline in health, more so during pregnancy. 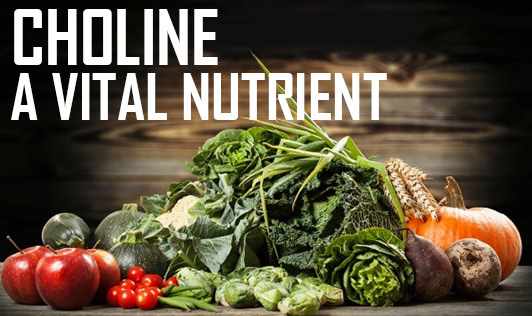 Choline is an essential nutrient for humans, and it is required for normal cell activity, nerve function, transportation of nutrients through out the body, etc. Research says a pregnant woman without sufficient choline in her diet can increase the risk of heart defects of her unborn child. Pregnant women with choline deficiency have greater risk of giving birth to babies with neural tube defects. Food sources of choline include egg, fish, milk, wheat germ, soy, kidney beans, cauliflower, spinach and amaranth. There's no need to swallow choline supplements unless you have a deficiency. It would be wise to include choline-rich foods in your weekly menu, specially for pregnant women.